Changing your engine oil and oil filter at recommended intervals will help to increase the life and performance of your engine by keeping it properly lubricated. 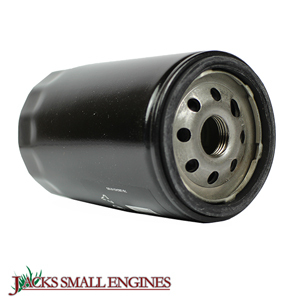 Ask us about the Stens 120626 Oil Filter. Please no repair questions. Your Q&A may be posted to Jackssmallengines.com to help other shoppers, like you, with their purchasing decisions. Thank you.